Find out how we can get the best price for your home. Our experienced team has a comprehensive knowledge of the local market to ensure we achieve the best possible price for your property. We aim to share our knowledge to give an accurate valuation. We will not deliberately over value your home purely to obtain an instruction as this unnecessarily prolongs the selling process and inevitably leads to large price reductions to achieve a sale. Expert advice on home presentation. if necessary, we can help prepare each room prior to photographs and viewings. De-cluttering service: free collection, free delivery and free storage for 4 weeks. Please enquire for more details. Anti Money Laundering Regulations – 26th June 2017 – 4th Directive: in accordance with the latest regulations, you need to provide Malcolms with photographic ID in person, proof of residency and proof of ownership before we can place your property on the market for sale. All these documents will also be required by your legal representative. Preparing the legal work: we can obtain competitive quotes for you from our recommended solicitors. 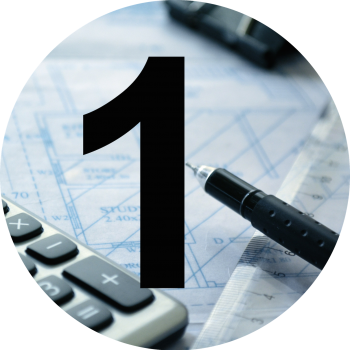 This will help gauge the cost of moving and get ahead with the legal work to aid the sale process. We will work with you to create a personalised marketing strategy to highlight the features of your home to maximise its selling price. 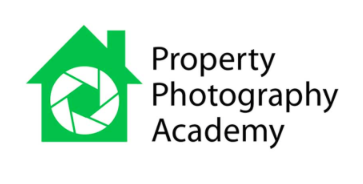 We are accredited members of the Property Photography Academy, professionally trained to take outstanding property photos. We use digital SLR cameras with wide angle lenses to capture each room at its best. Our use of elevated photography will ensure your property stands out from the competition. Our interactive floorplans enables buyers to open up pictures within the floorplan. Research shows that nearly half of buyers will discard a property on a web search if there is no floorplan. 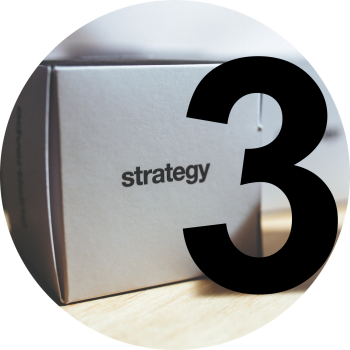 Floorplans are an integral part of the marketing process. they can bring your home to life and increase click through rates online. However, we realise that they are not to everyone’s taste so they can be created for your property on request. We take great care capturing the attention of potential buyers with detailed text and accurate information about each room, the outside space and locality. Once we have obtained your approval of these particulars, they will be professionally printed on quality card brochures and used for all our online marketing. We have a Preferential Waiting List of qualified buyers in a position to proceed. Before your home is exposed to the open market, we contact suitable waiting buyers in a position to proceed and give them first option to view. This can enable a quick sale at maximum price. Your property will be featured in the regional full colour Guild Property Magazines and Lifestyle Magazines. These magazines are distributed throughout Hertfordshire, Bedfordshire and Cambridgeshire. Local newspapers are distributed freely, door-to-door, every week, reaching tens of thousands. If necessary, we can further enhance the marketing of your home by showcasing it as a Premium Listing, or Featured Property on rightmove, or on our website as Office ‘Property of the Week’. We differentiate your home from the countless houses on crowded property portals with stunning images, interactive floorpans and attention to detail. Connecting you to more buyers. 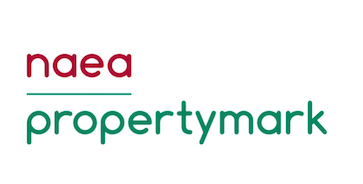 – a network of nearly 800 independent estate agent office across the UK. All members honour a strict code of professional conduct, hold an associate exam, and believe that Independent agency succeeds. The network has early access to potential buyers relocating due to work commitments. Exhibit your home at The National Property Centre – located in Park Lane. We can access the lucrative London Investor market as well as the commuters looking for a lifestyle change. Open House – We understand that if you have young children or hectic lifestyles, it may be more convenient for you to take advantage of our open house service. If you choose to have an Open House, we will proactively market your property for the initial 2 weeks prior to the Open House event. This approach can be a powerful tool in creating enthusiasm in the market and achieving an early sale. Vendor Care – We understand how important it is to keep you informed every step of the way. 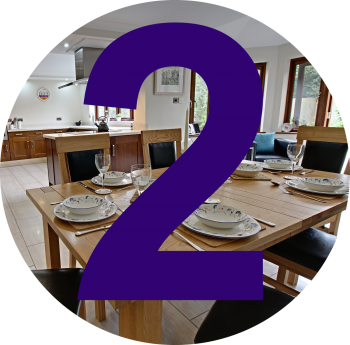 In addition to instant feedback from viewings, we will contact you at least once a week to discuss all aspects of the marketing strategy and agree on the way forward. If after 4 weeks your property remains unsold, we will meet to review, and agree, the strategy for the following month. 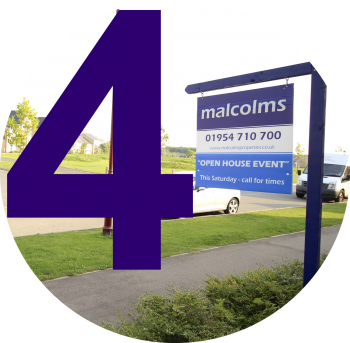 Support from the whole Team – At malcolms, we all take responsibility for sales and lettings, so there will always be someone on hand to give you updates and answer any questions you may have about your move. 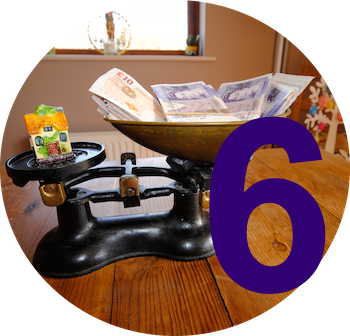 Once an offer is made, we investigate the buyer thoroughly to check that finances are in place. If a chain is involved we will make contact with the appropriate seller to make sure there is a proceedable buyer at the bottom. As soon as we have this information, we can arrange to meet and discuss how we can negotiate the optimum price for you. 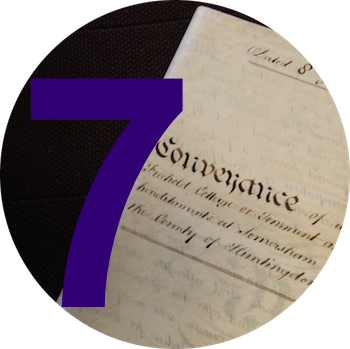 Once a sale is agreed, we are dependent on the solicitors completing the legal work. We will chase them on a weekly basis and update you on the latest situation. If we cannot contact you, all our notes will be able on your vendor login online (My malcolms). 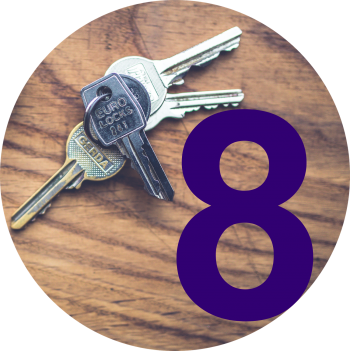 Please be aware that if you haven’t already instructed a solicitor it is important to choose one as soon as possible, provide them with the required identification and fill out your property information form. It is usually only once this has been sent back to your solicitor with any fees they have requested that a Contract will be sent to your buyer. 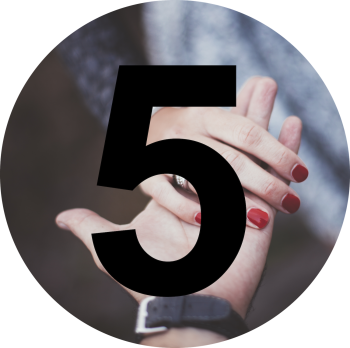 Without the contract, your buyers’ solicitors will not start any of the legal process. Once you have exchanged contracts we can advise on removals to suit your needs and liaise with your buyer regarding key collection upon legal COMPLETION. At malcolms, we want your move to be as stress free as possible. If you have any questions please do not hesitate to contact us.